We are giving away a Kenwood TS-890! You know that we have been known to throw one heck of a party and on October 13th we are having the biggest one of all! This year's Homecoming is really going to be something. Paris Texas is not going to know what to think on this one. We are now expecting hundreds, maybe thousands of people again this year. Factory Reps from Kenwood, Icom and Yaesu will be here for the event! We will have a huge truckload liquidation sale Right here on all of the MFJ Family of brands! We will have the lowest price on the planet on all MFJ, Cushcraft, Ameritron, Hy Gain and Vectronics. You will not find it any cheaper anywhere, Guaranteed. Trade ins will be accepted! If there is something special you need that you want here, call us and lets get it on the list. The Freight is free! This alone will be worth the drive to Paris Texas! We have already secured factory authorized discounts on all of your favorite brands! Kenwood, Icom, Yaesu, Alinco and More! Bring your used gear. 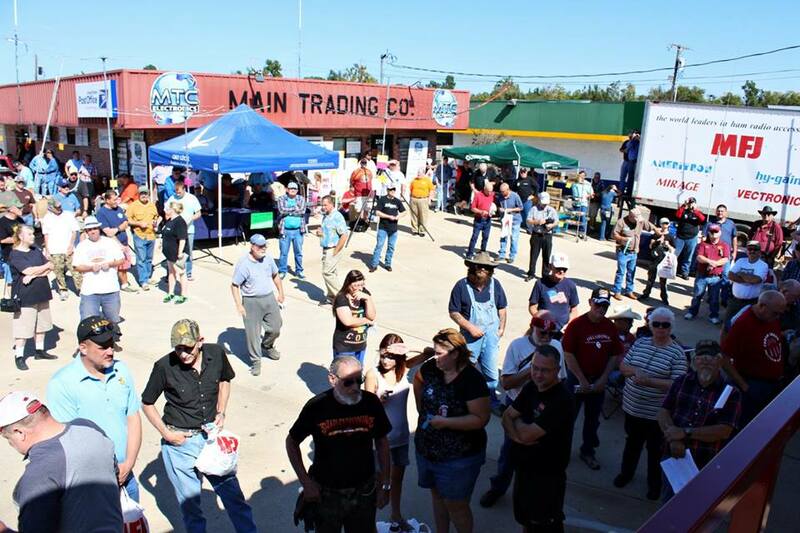 Free tailgating in the parking lot (limited spaces, must call to reserve a space 903-737-0773) If you dont want to tailgate, trade your used equipment in or we will buy it outright! Dont forget...MTC also Buys Gold and Silver. Bring your Unused jewelry, Scrap, Coins, etc and trade it in on the rig of your dreams or get top dollar, cash on the spot! Our shelves will be stocked and the deals will be hot. No Exaggeration, There will be two thousand Radios here and priced to move. We will also have deals in the parking lot under the huge circus tent and it will be a circus. Loads of used gear in stock! All new gear will be discounted as well! Bring a Truck and save big on Rohn Tower and Telescoping Masts! Cash is King but we gladly accept Checks and credit cards! 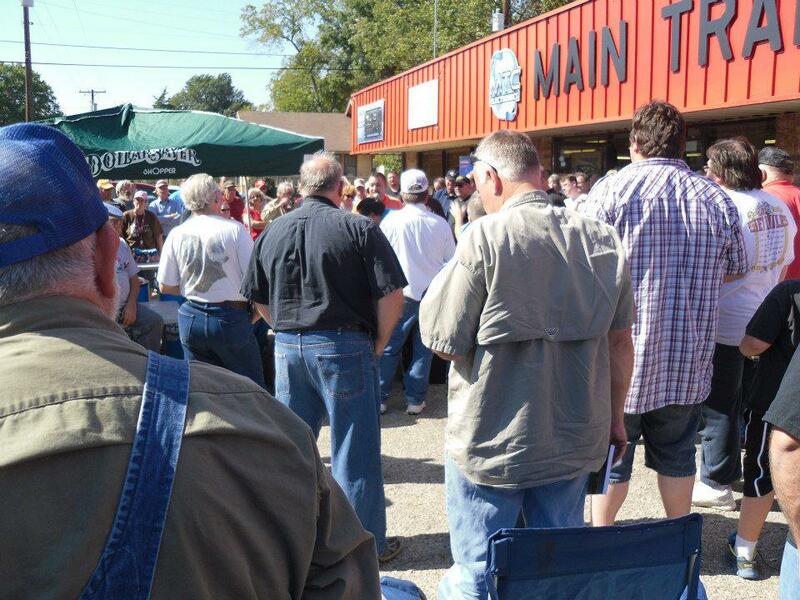 Last Year we had over 600 people here from all over the U.S. at our event. We could have a couple of thousand people here. We are pulling out all of the stops! Do not make other plans or if you already have have, cancel them! 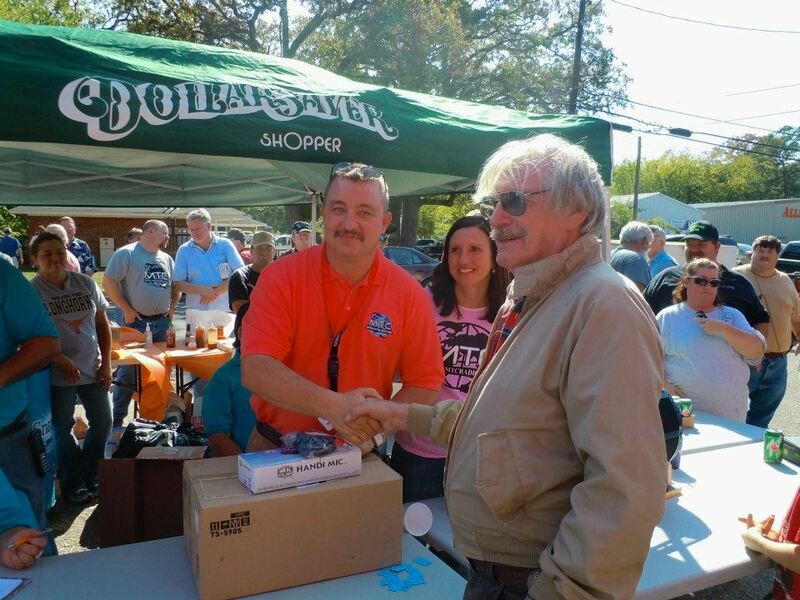 You can save thousands of dollars, Have fun, socialize with hundreds of fellow hams, look over the wares from the tailgaters and have a chance to win one of many door prizes. This will be more fun than any hamfest! Bring the family for a morning of fun in Paris! The shops downtown usually open at 10:00 AM on Saturday. Catch a free ride on the trolley and go downtown it will be fun. I know, In years past it was very congested in the store, Sorry about that. This year we have you covered. We will have a huge tent right outside. 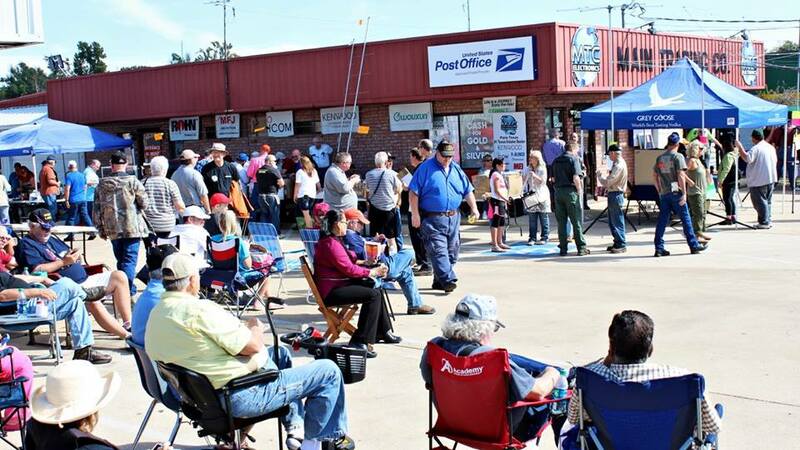 We will have our full hamfest set up just outside the door of the shop and in the tent. Also to give you and the Family something to do while you are here and waiting for the prize drawings the Trolley De Paris Will be running every 45 minutes or so to downtown Paris . There are lots of shops, restaurants and boutiques to check out downtown. You can even get a great $10 haircut in the Historic 100 year old Royal Barber Shop. 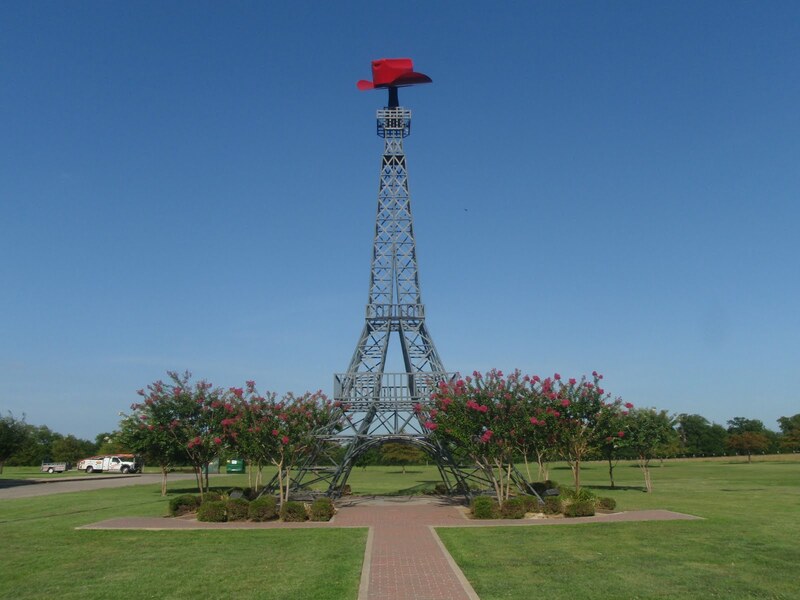 While you are here in our town and on the trolley you can see Paris Texas' very own Eiffel Tower as well as the Veterans War Memorial as well as other historical places around town. 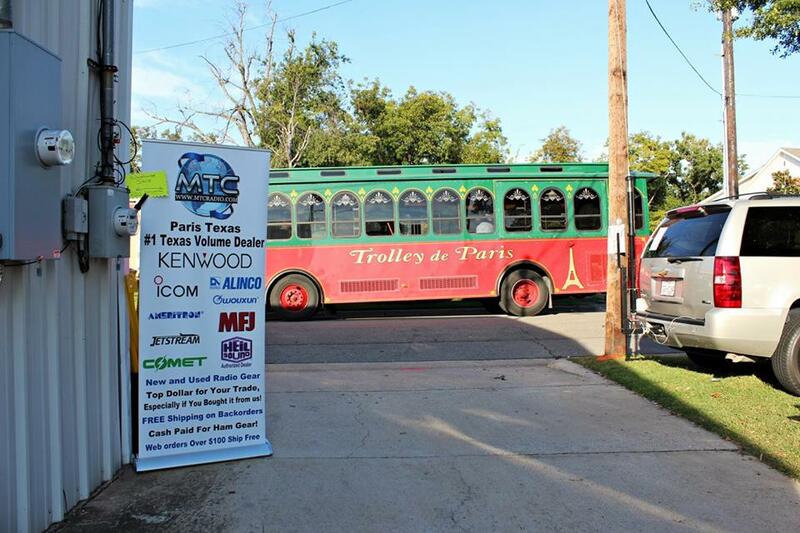 There will be a guided tour while you are on the FREE trolly ride! There will be plenty for you to do while in Paris. We promise. This will be the best event you have ever been to. We thank you for your continued business and support. We are Nine years in business now. Many of you have been with us from the very beginning. On October 13th we are going to give a lot of it back with huge prizes, unheard of discounts and more. If for some reason you can not make it and you still want to take advantage of the special pricing offered. Just call us during the event 903-737-0773. Operators will be standing by. We will have Live Music in the parking lot! Several Bands will be here. We cant wait to see you here in Paris on October 13th! The Red Carpet will be rolled out for you! 73 and Bonjour, Y’All! All Parking will be across the street from the event. The parking lot in front of the store will be packed! The host hotels this year are the Holiday Inn Express and the Comfort Inn. This is the same as last year. We have secured a block of rooms at a discount.